Around the world recording studios, radio and TV stations, opera houses and famous stages count on AKG products. Internationally known musicians and show-stars have frequently been seen using their high-quality microphones and headphones for many decades. Today AKG is one of the leading manufacturers of high-quality microphones, headphones and wireless-equipment. 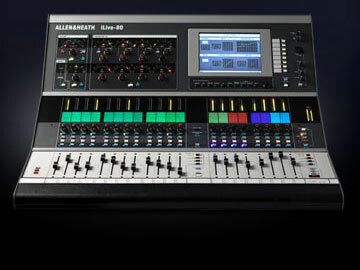 Allen & Heath has built a lot of mixers in the last 35 years or so (over 160,000 at the last count) and they still get a huge buzz out of doing it well. At any time of day or night, right across the globe, there is an Allen & Heath mixer out there working hard, sounding great and making life a little easier for the guy at the controls. Most people have never seen Biamp products, but they’ve probably heard them work wonders – in airports, arenas, courtrooms, houses of worship, theaters, universities, corporations, and conference centers. Around the world, around the clock, Biamp equipment is delivering, managing and enhancing the sound. 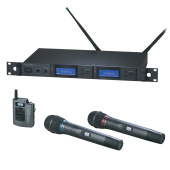 Bogen Communications is a long-time supplier of mixers, processors, amplifiers, speakers and intercoms. 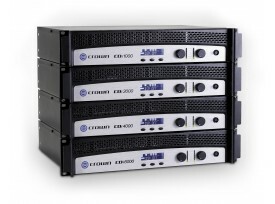 Telephone interfaces by Bogen are relied upon in thousands of commercial facilities. The Bogen Electronic Systems catalog features the finest solutions for school intercom, paging, secondary clock systems and LAN utilization products. Mackie created the original compact mixer over 20 years ago, delivering pro level technology and performance to the working musician for the first time ever. Since then, we have dedicated ourselves to constantly improving this classic design, culminating in our expansive VLZ3 Series of compact mixers. With our signature VLZ3 high-headroom, low-noise design and modern summing bus architecture, you always get crystal clear signal, even when you really crank it up. PASO SOUND was born inheriting the patents and "know how" with the intent to produce Professional and Commercial Sound and Audio Products (hence the name PASO - for Professional Audio & Sound). After four decades, QSC Audio Products, LLC, has become a globally recognized leader in professional audio. This prominence is the result of the company's mission to establish new standards of reliability and performance through the development of breakthrough technologies. QSC's products meet the demanding requirements of audio professionals in concert, installation, portable entertainment and cinema applications. 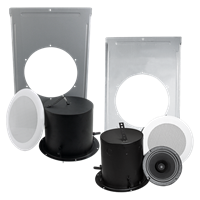 Today, Quam continues to design and manufacture a wide scope of loudspeaker and installation solutions for the changing installed sound industry. If the project involves signaling, sound masking, voice or music, look to Quam as your "problem solver." 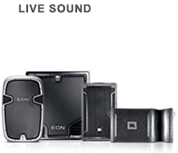 This European engineered sound collaboration has researched the science and technology of sound for over three decades. Several of their innovations have been awarded US patents. Each discovery opens new avenues for investigation, fresh opportunities for improvement. After 30 years of development, the real excitement is just over the horizon. That’s why discriminating audio professionals worldwide rely on them to help set new standards of reference in sound reinforcement. 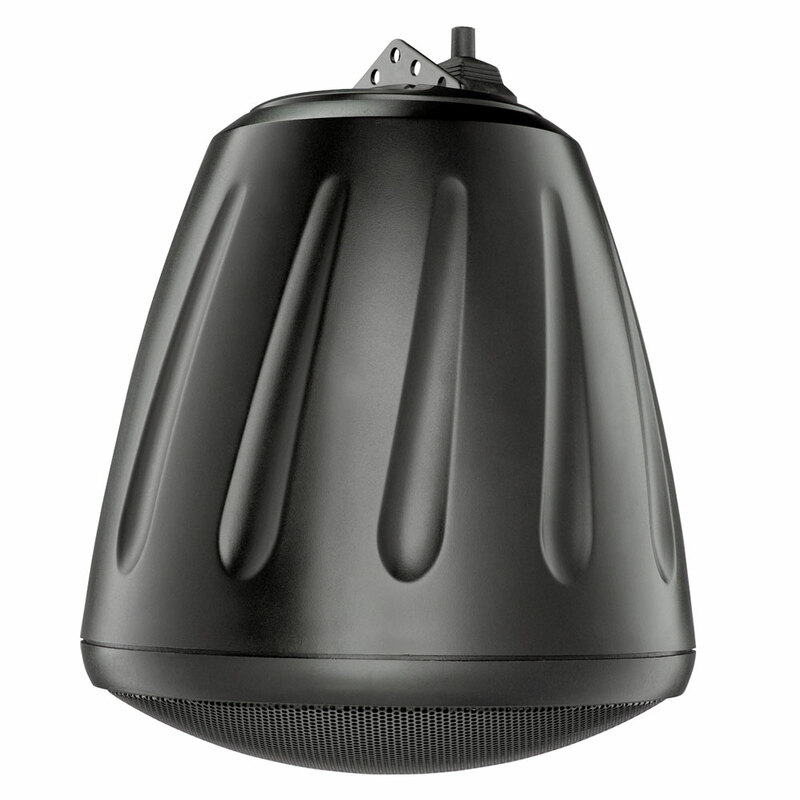 Soundtube offers unique loudspeaker designs to provide full-fidelity, even coverage from pendant speakers in various sizes and powers. When combined with the Soundtube wall-mounted and in-ceiling solutions, an excellant sound picture emerges. Soundtube high powered hanging speakers are perfect for gymnasiums and open-ceiling retail, hospitality and fitness facilities. With 35 rock solid years in business, Whirlwind offers the largest range of professional interfacing products in the world and the finest, most extensive custom service capabilities available. They've earned a reputation not only for innovation, but for building rugged, road worthy products backed by a group of dedicated people. 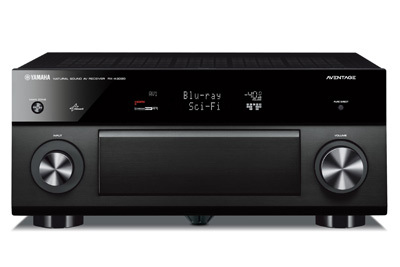 YAMAHA continues to introduce the most innovative audio products with the latest technologies, superb craftsmanship and leading performance worldwide. The Yamaha digital mixing consoles bring the best of analog mixing into the digital domain with intrinsic DSP and networkable stage boxes. Two Cat5 cables bring as many as 48-ports on stage to the mixer. Additional mixers and processors are joined by a complete speaker offering for interior and exterior venues. The last two years have seen the addition of a terrific assortment of sound contractor speakers, amplifiers and processors. 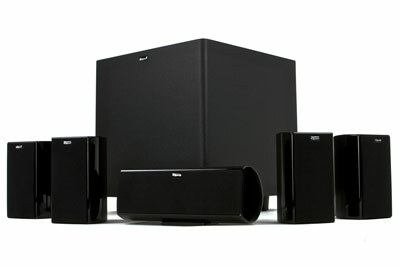 Look to Yamaha for the leading edge of professional sound.